TYRONE captain Sean Cavanagh believes that GAA training has "just gone to the max" and that players are now operating "at a professional level." 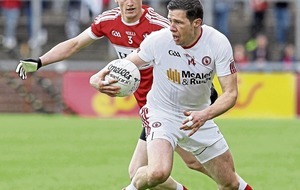 The Red Hands skipper has seen his weekly involvement treble over his 16 years on the senior scene and argues that inter-county involvement has become "really difficult" for anyone with other commitments in life. 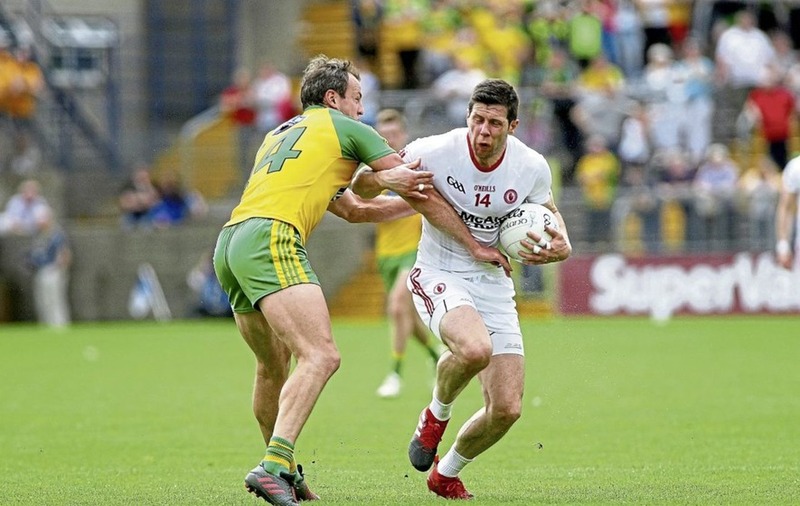 All that effort has paid off so far in this season's Championship for Cavanagh and his county, having reached the Ulster Final by comfortably beating both Derry and Donegal, now looking to defend their provincial crown against Down. "Everything has just gone to the max. It's been said for a number of years that GAA players are almost training at a professional level. "I do believe we are now training at a professional level. We weren't, we were maybe at 70, 80 per cent, and I could see that when we played International Rules, but I do believe now we're at 100 per cent. "I don't believe there's any more energy output or training you could do even in a professional set-up. 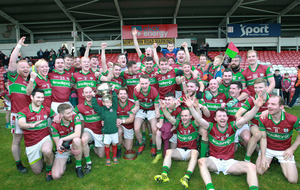 That's where the GAA's at and I don't see how that's going to change." "I wouldn't say it has become too much, because the guys are willing to do it, but it has become really difficult for anyone with any other demands on their life. "Whenever I started out there were guys – and there are still some, in the minority – who were able to do construction work, or were self-employed, and then come to training in the evening. "But it has gone from one day a week, Wednesday night training in 2002, 2003, up until April, and then we went to two days a week – and that was your time, two days a week plus a day at the weekend, for the game or whatnot. "Now you're lucky to get one evening off. There'll be two gym sessions to be done, at least two pitch sessions to be done. You might get your Friday night off, then there might a Saturday morning [session], and then a game on the Sunday. "It really has become five or six out of seven as opposed to two or three out of seven." "My career has been office-based, so I've been able to get proper recovery. You hit five or six o'clock in the evening and you're ready to go out and release endorphins and get the head cleared. "I can go to training…then nip into the officer for an hour afterwards and do a bit of work. You don't mind because your head's cleared at that stage, you've had a bit of down-time. "It's worked for me – but will it work for someone who's working a fair distance away from home, working on building sites, guys who are self-employed who have to get jobs completed? 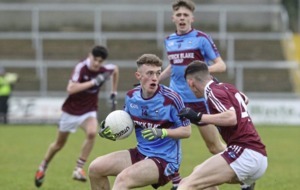 I think the whole flexibility of being an inter-county footballer is gone." "But I think if you ask, 90-95 per cent of players would still do it, without expenses, without any sort of kit or gear. "Genuinely, players still love playing for their county, love being in that role, but it is becoming more difficult."